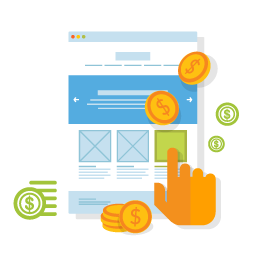 Our all-in-one marketing approach delivers quality local visitors to your website with a conversion strategy that provides you with a consistent stream of new patients, customers and profits. 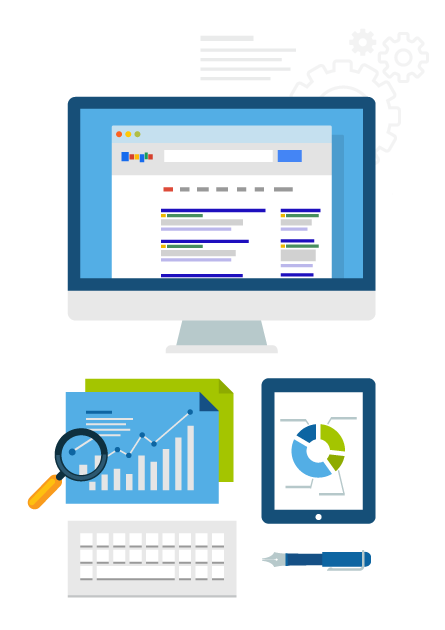 We speak Google and know how to translate the mountains of data into tangible easy to track results, and ROI to your business. 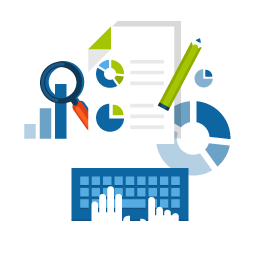 RPM is your solution for PPC campaigns and will provide guaranteed positive returns. 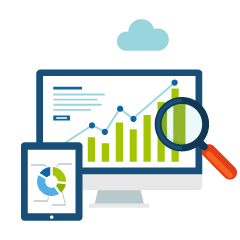 Bleeding edge Social Media Optimization to get your brand noticed, buzzed about and provides real work results. 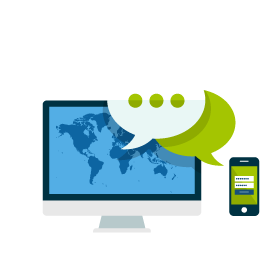 We are your turnkey solution for results driven social media marketing. 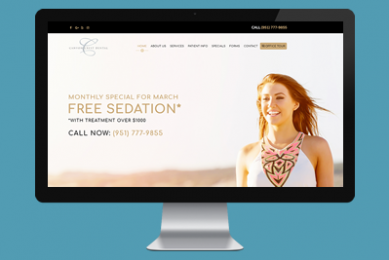 This practice now has the #1 ranking dental website in their market and consistently receive 70+ new patient leads each and every month. 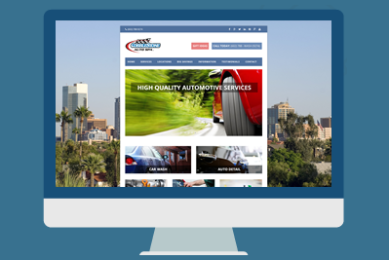 This multi-location carwash, who has become a powerhouse throughout Arizona, owes their success to high level multimedia media campaign that includes web, tv and traditional elements. 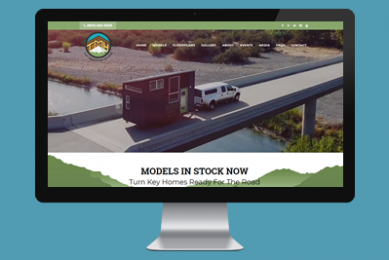 This top ranking Tiny House site has been crucial in launching Tiny Mountain Houses and obtaining record shattering success since 2015.